This will happen prior to you starting work with the children and will cover basic health and safety as well as how to manage different behaviours and integrate English activities into your daily repertoire. As soon as you join the agency you will be equipped with materials for the children and families you will be working with. We will also cotinually provide you with ideas of English acquisition activities as well as access to a library of picture books, childrens novels and learning work books. 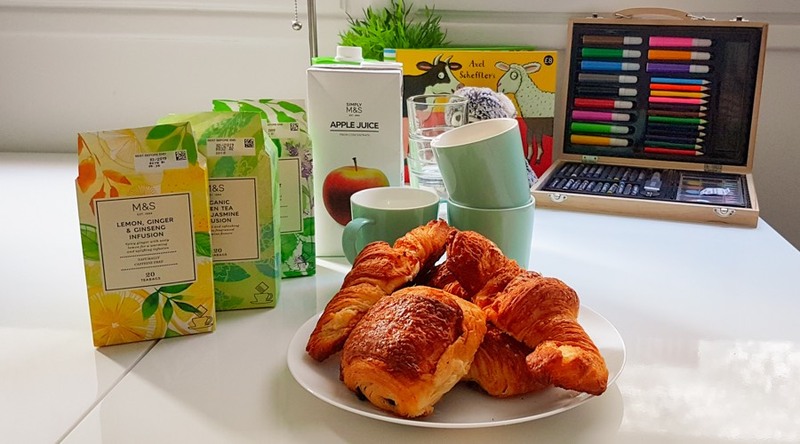 Le Repertoire has a flexible approach when it comes to English learning and so we encourage you to explore and try different methods (such as the Montessori or the Cambridge methodology) which we will often share on our social media or website blog. 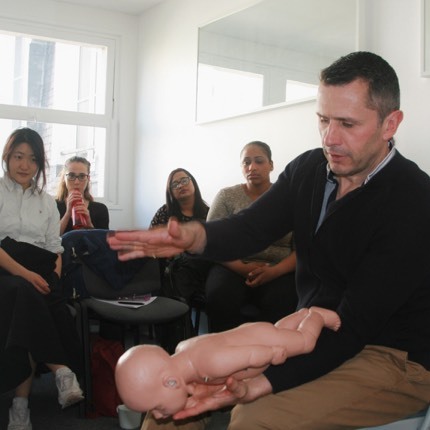 Completing a first aid course is an integral part of the Early Childhood Learning diploma and is also offered to our other, non-CAP employees throughout the year. The half day training is a certified course run by the Association Nationale des Premiers Secours resulting in a certificat de compétences. It covers everything from CPR to management of cuts, burns and other maladies.